You've Searched for: "air purifier"
It purifies the air around you to make any space more pleasant. 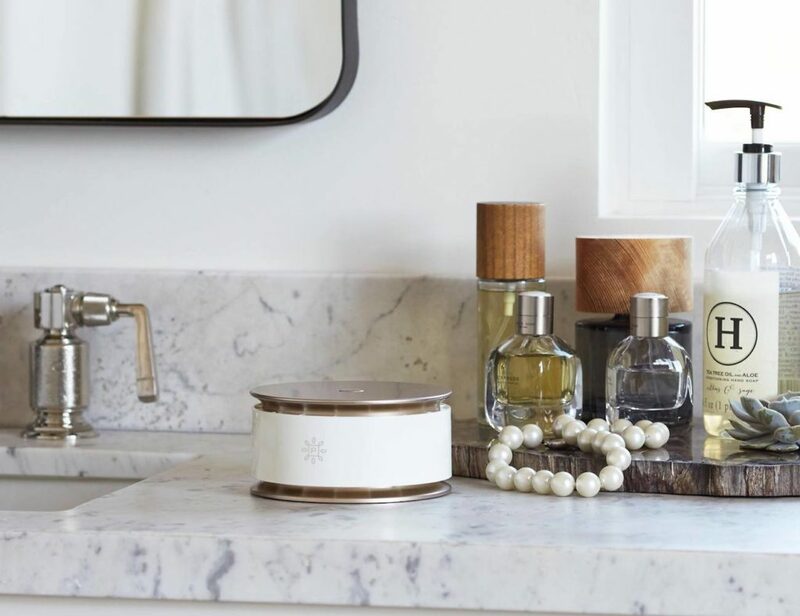 It combines a waterless ionizer and aroma diffuser in one compact device. 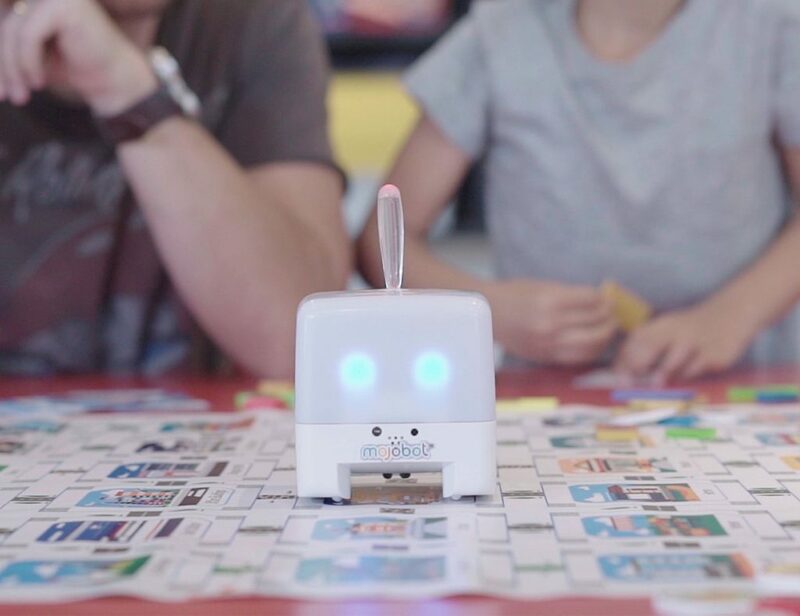 It uses auto-detecting technology to sense and purify the air. 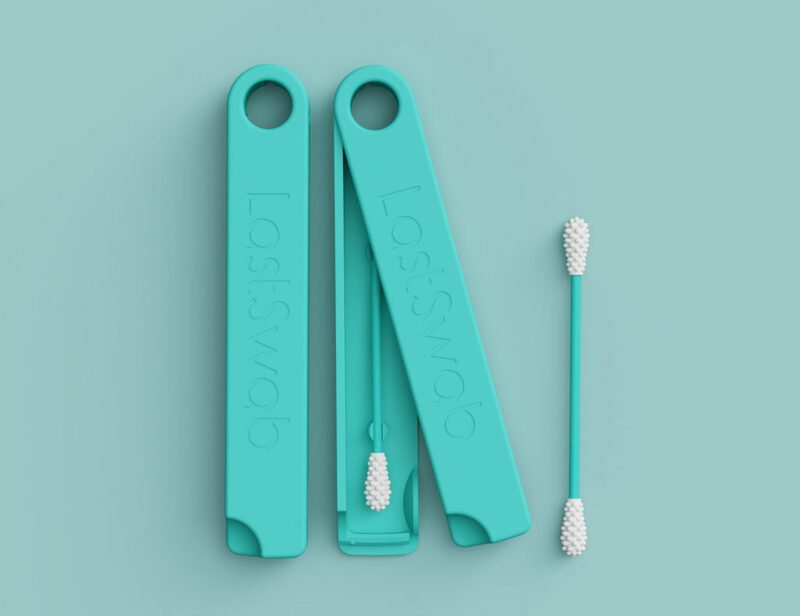 It immediately cleans the air around you for a safer breathing experience. 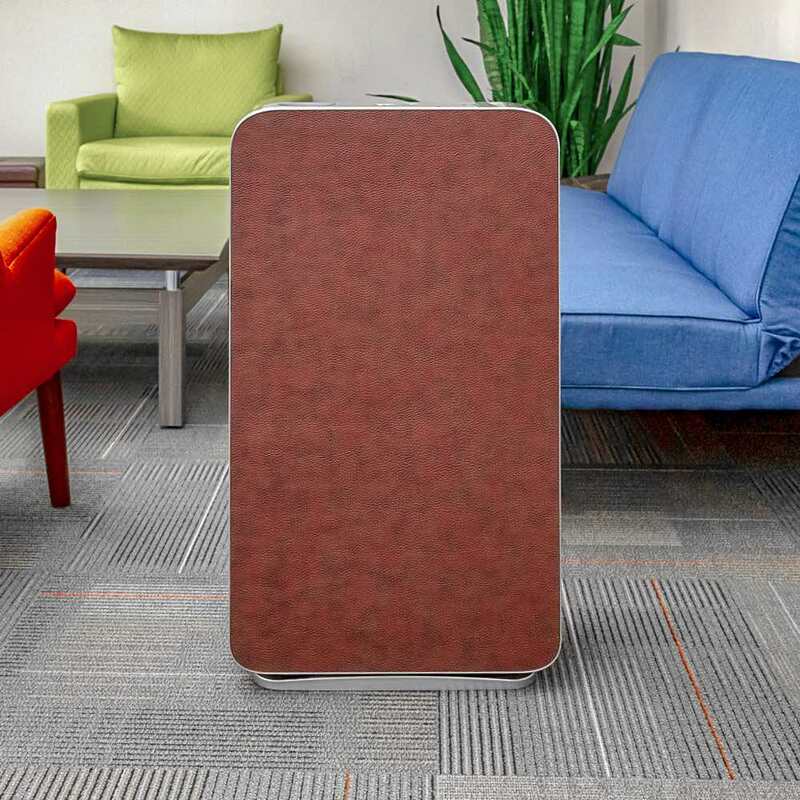 Do away with indoor pollution with the NATEDE Smart Natural Air Purifier. This purifier levels up the air purification process with advanced sensors and a photocatalytic filter. Additionally, the filter need not be replaced. This makes the entire design budget-friendly. 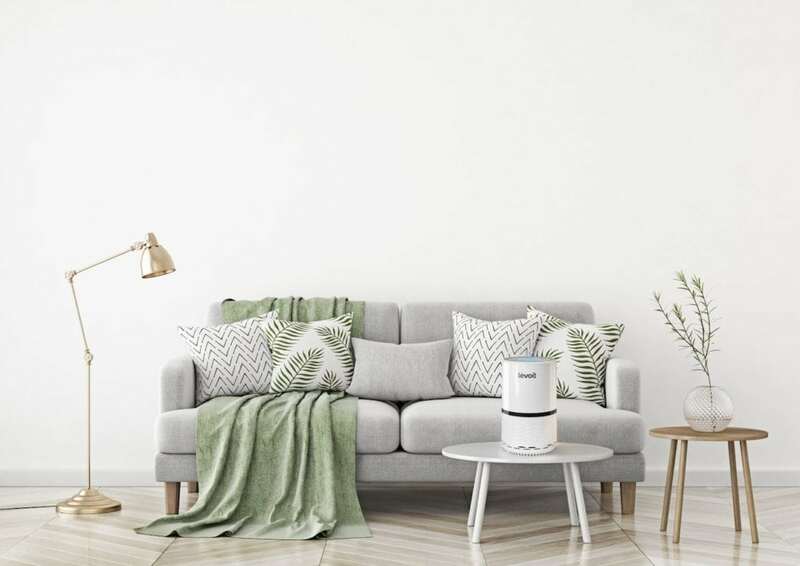 Thanks to..
Breathe fresh air in any room with the Levoit Compact HEPA Air Purifier. 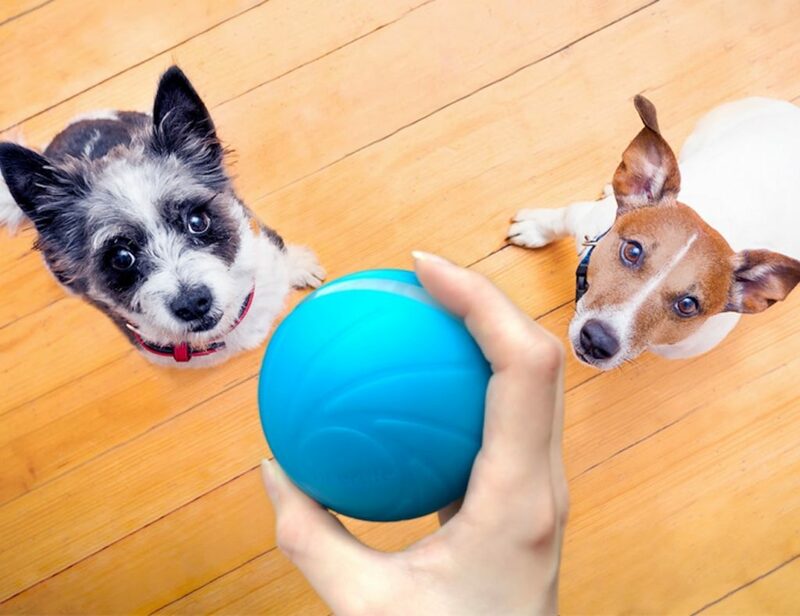 This 3-in-1 device offers three stages of filtration to combat 99.97% of odors and particles. 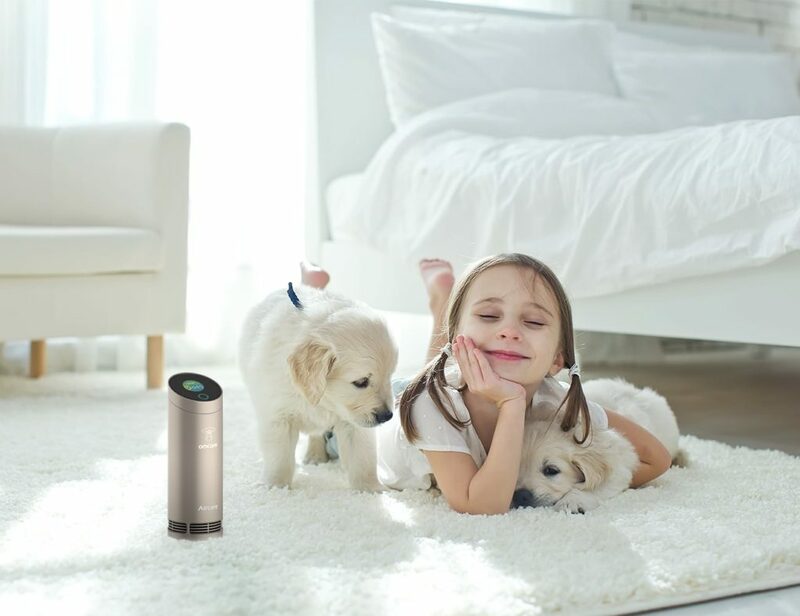 The filters include the fine preliminary filter, true HEPA filter, and activated..
Breathe cleaner air no matter where you are with the Lufi Qi Compact Filterless Air Purifier. Using a patented nano-reactor, this device destroys germs, allergens, toxic gases, and other harmful substances. In fact, it can kill over 80% of bacteria.. 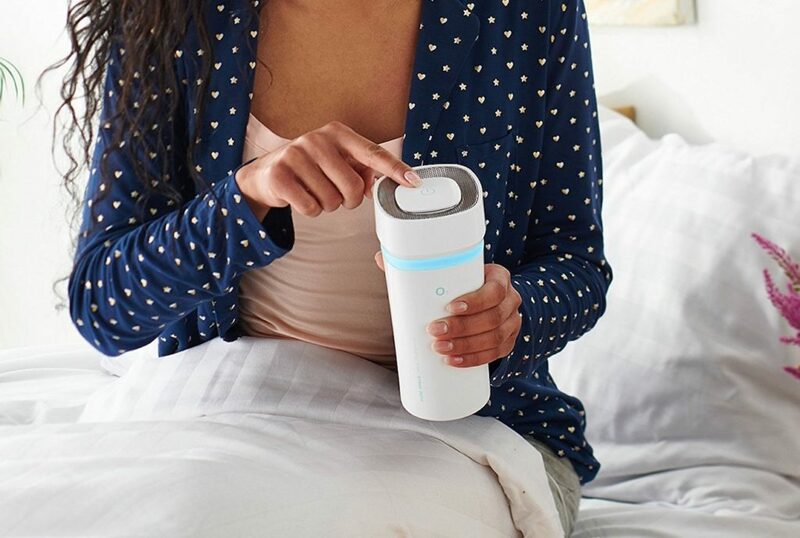 Improve the air quality around you with the OMCARE Portable Air Purifier. 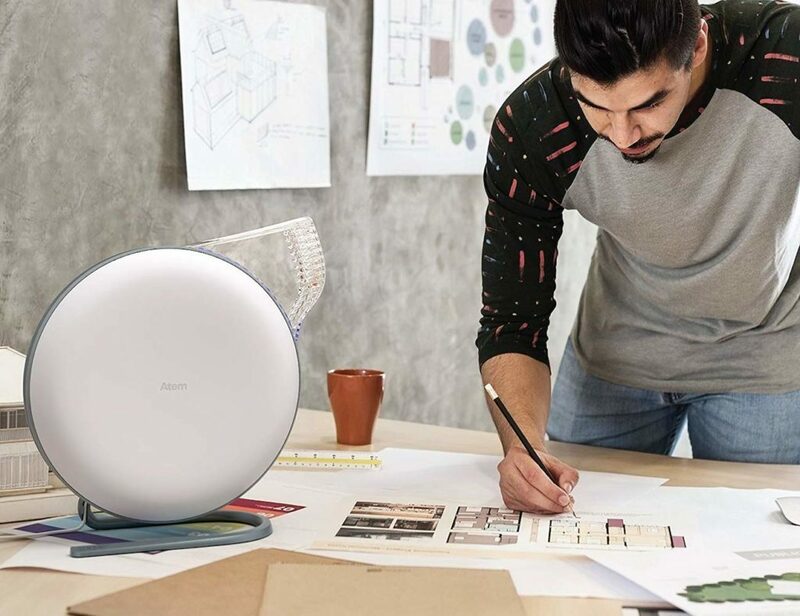 Lightweight and easy to carry, the OMCARE air purifier tells you more about hidden concerns in your environment. 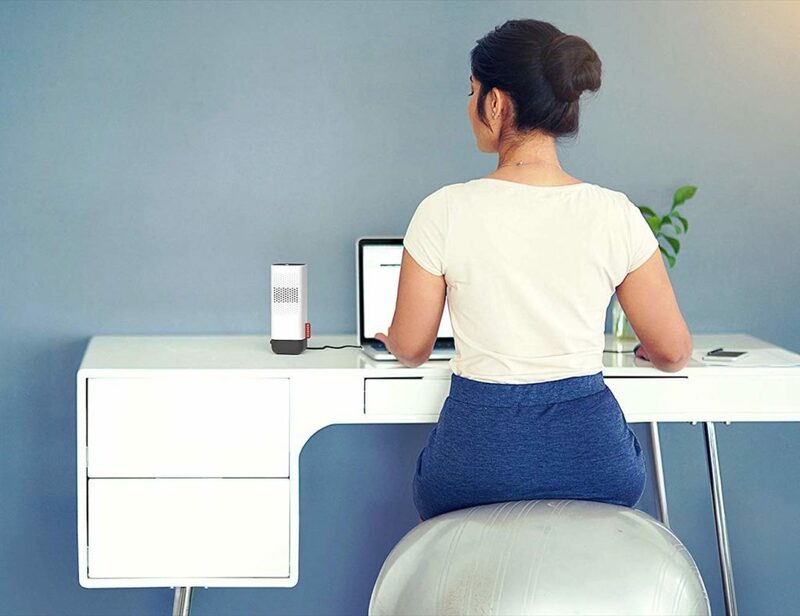 OMCARE detects and displays data in real time, providing the..
Breathe better air with the BIZOND Portable Ozone Air Purifier. 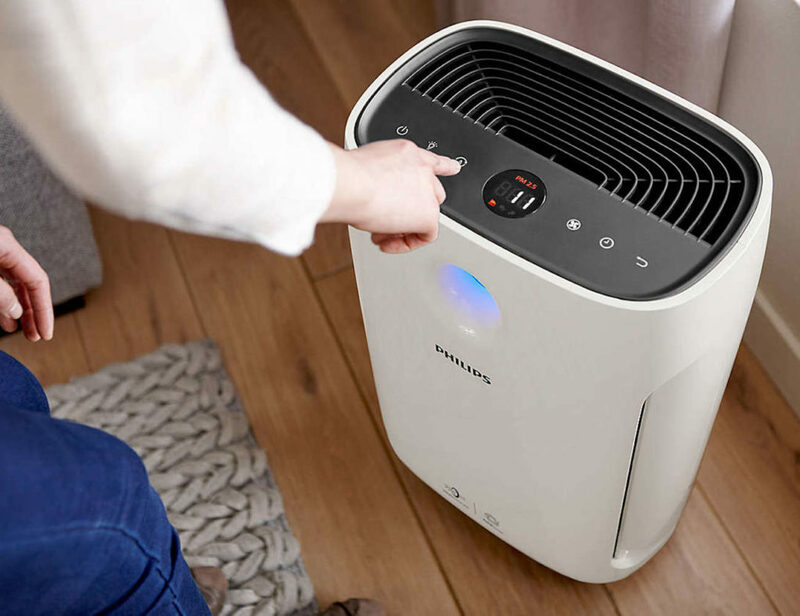 With its purifying and sterilizing functions, the BIZOND air purifier eliminates up to 99% of allergens, bacteria, and chemicals in your space. 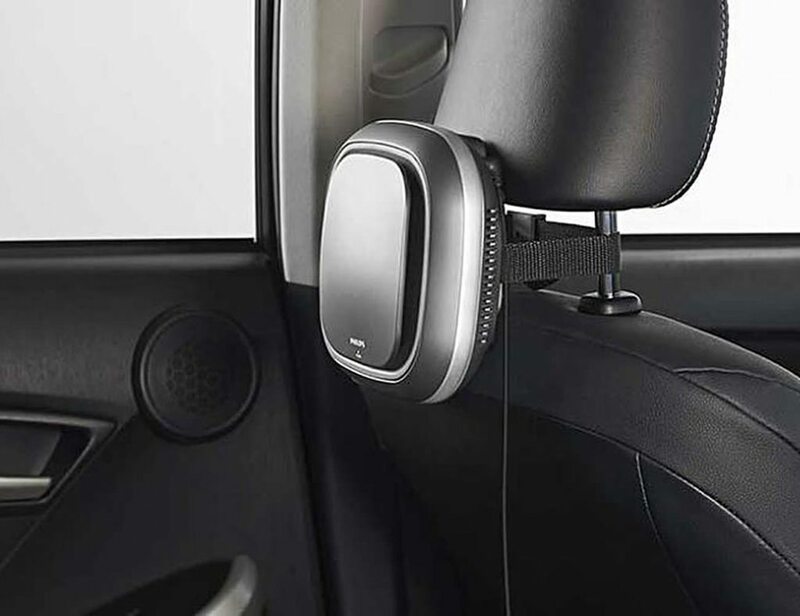 Likewise, it removes formaldehyde, ammonia, benzene and affects..
Breathe cleaner air while you drive and banish cigarette smoke odor with the Philips GoPure Compact Car Air Purifier. 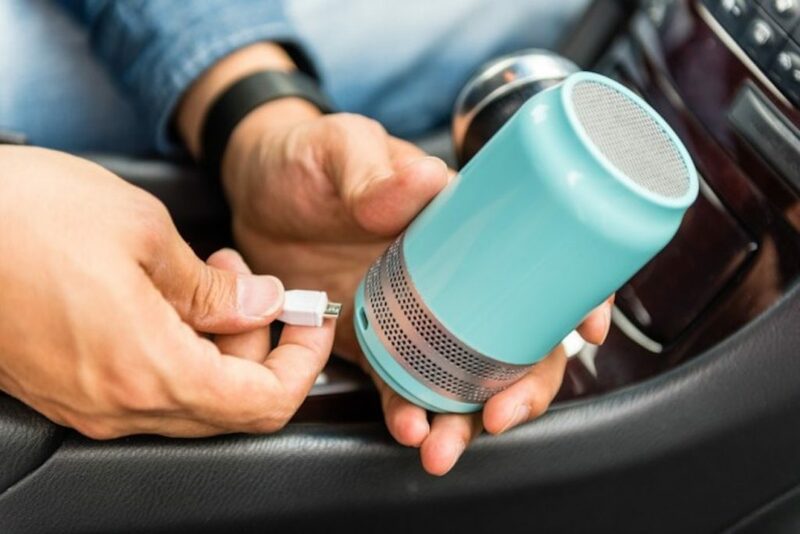 This high-power machine removes 99 percent of bacteria, dust, pollen, and other particles from the air inside your car. It can..